Most of us know the 1919 history of Armistice Day. 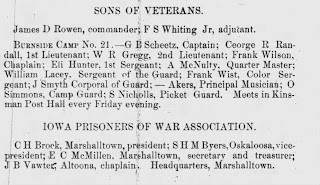 We may also know that 11 Nov 1938 it became a Federal Holiday to recognize and honor WWI veterans. 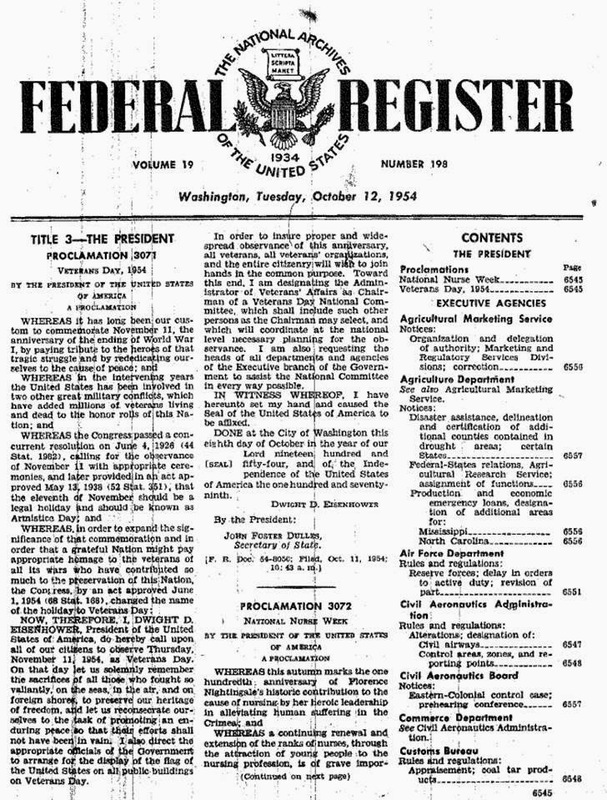 The recognition of American soldiers was extended to “American veterans of all wars.” 1 June 1954 thanks to President Eisenhower. So that would include the early wars. 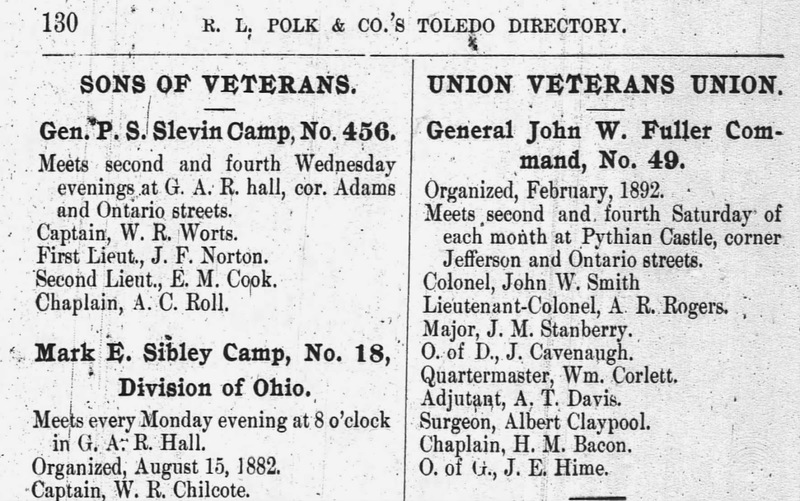 Early war veterans were most often recognized locally way before Armistice Day, especially in small towns across America. 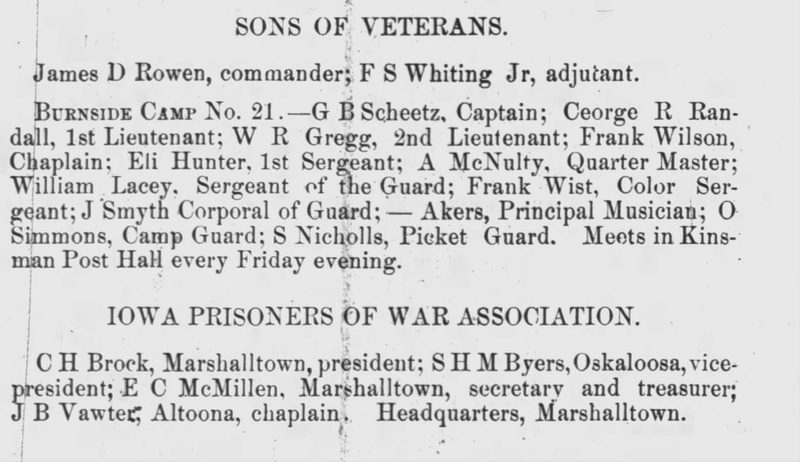 In 1888 the Des Moines City Directory noted its Sons of Veterans and highlighted officers of the Iowa Prisoners of War Associations way before the 1919 Armistice Day and decades before the official 8 Oct 1954 Veterans Day Proclamation. 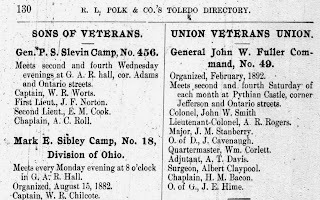 The 1892 City Directory not only lists the Sons of Veterans information but also the Union Veteran’s Union (Civil War). Few are as fortunate as those researching Hildebrand Gurlitt, his family, the Gurlitt Gallery and his business operations. If you have been following the news, Hidebrand Gurlitt is probably a household name. He was an art dealer before, during, and after the war. Recently his art collection - some acquired legally, other looted pieces, or hidden to keep safe - valued at over $1.3 billion dollars was discovered in his son Cornelius Gurlitt’s Munich flat. Hildebrand died 9 Nov 1956. The art included Nazi confiscated pieces and many classics. There was a copper engraving of a crucifixion scene by Albrecht Dürer from the 16th century. For a good briefing on the news visit The Economist. What few realize is that Gurlitt was thoroughly questioned by the Unites States, France and other world governments, so post-War documents - lists of art pieces, and correspondence between he and various agencies - is in abundance. 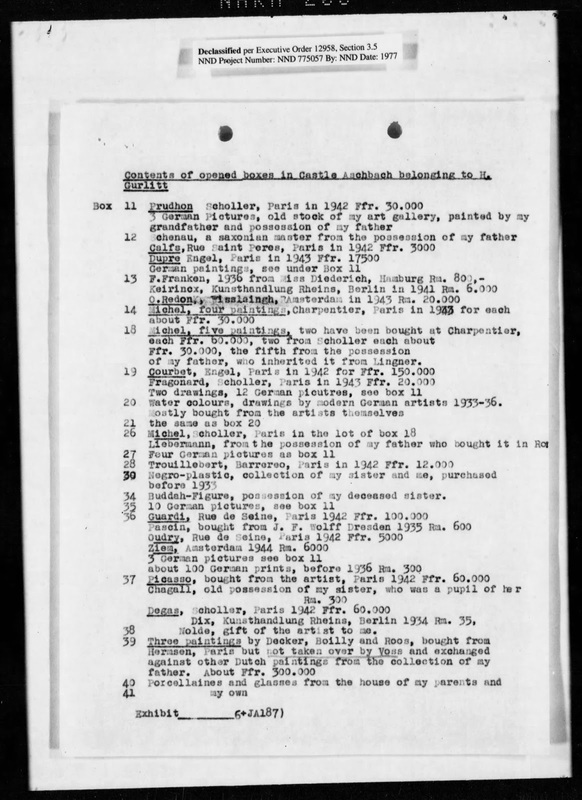 The correspondence included lists of his inventory which identified works of Picasso, Degas, Chagall, Matisse. All of these collector favorites passed through the Gurlitt Gallery. In 1945, when Hildebrand Gurlitt was being questioned for his art dealings, young Cornelius was only 12 years old and sibling Renate, 10. But it was Cornelius who became the custodian (legal or not) of the art. 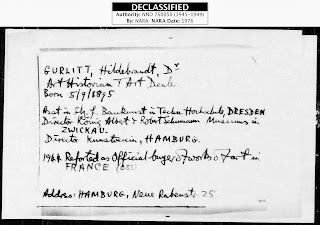 The genealogy and official biography of Dr. Hildebrand Gurlitt is outlined for us in his 10 page Oath dated 10 Jun 1945. 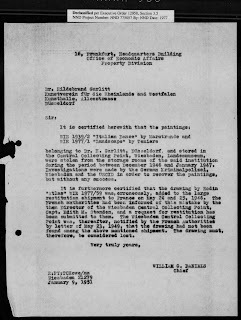 Gurlitt included in his Oath a “full and complete declaration” of his art, as required by the post-war investigation. 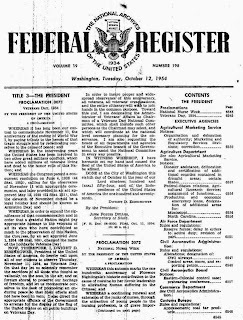 The Office of Military Government, U.S. Zone (Germany) (OMGUS) were attempting to return the original pieces to their rightful owners. 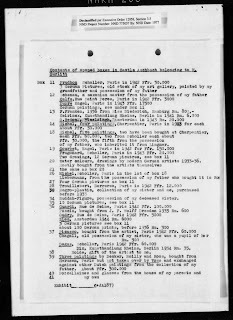 Visit a3Genealogy Hildebrand Gurllitt Oath and Genealogy page for his full declaration dated 10 Jun 1945.. 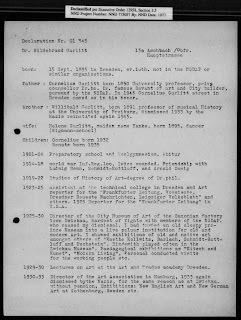 The family history Gurlitt provided to OMGUS spanned several generations and provides researchers substantial information. Uncovering the art pieces is only the first step of the long process of returning the valuable art pieces to their rightful owners and families. 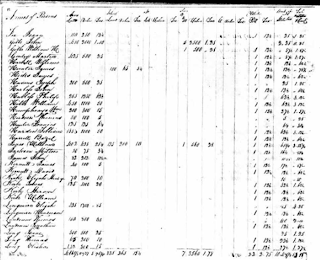 Who were the owners, who are the heirs? What is the fate of these wonderful pieces of history? These are some of the looming questions. 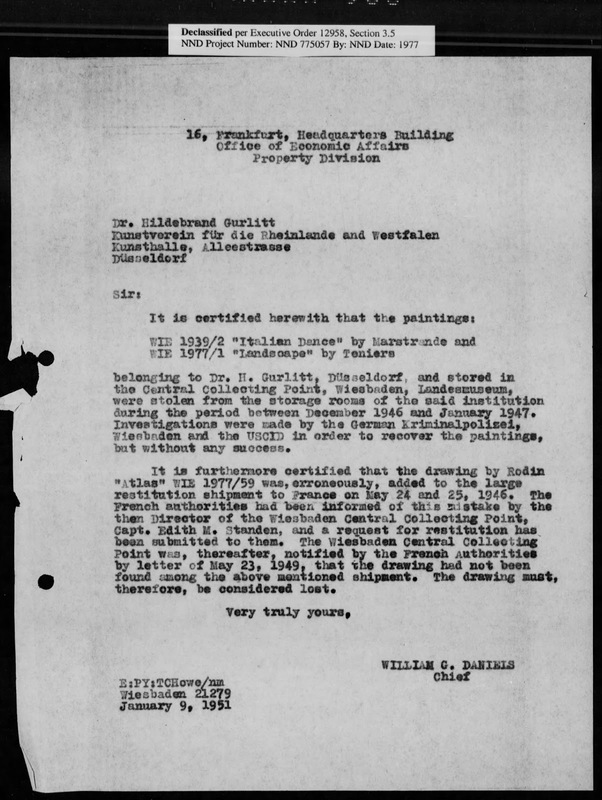 There are many post-war letters salvaged in governmental records in France, the US, and other countries requesting their art to be returned; therefore, owner’s names can be verified for some pieces. Sometimes addressed envelopes were salvaged in the various post war collections providing clues of residence for the heir researcher. 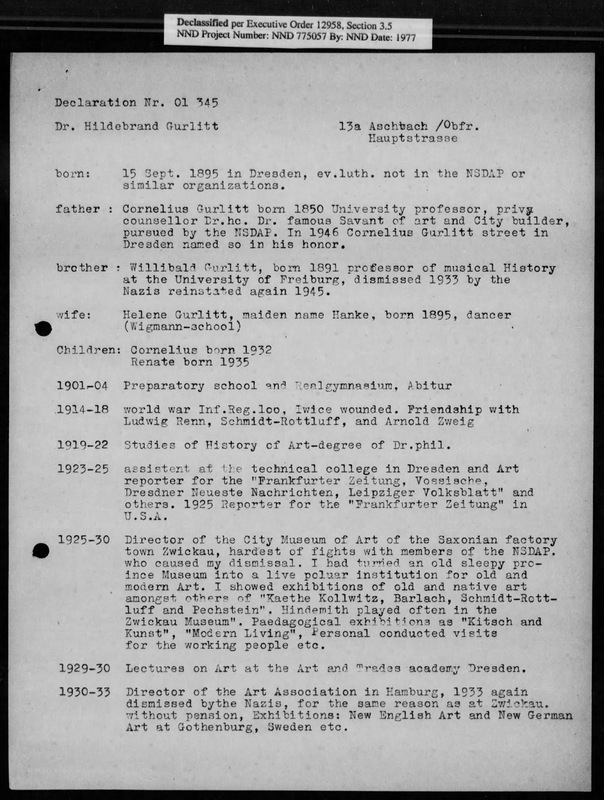 Gurlitt also kept accurate records for pieces that were legally acquired, and provided accounts of the Gallery pieces to the post-war investigators of various countries. 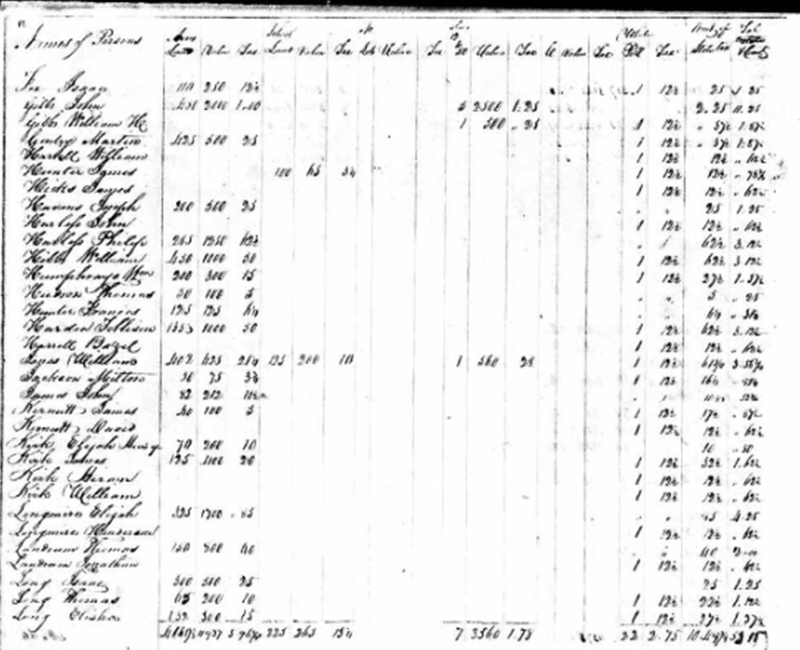 However, time will seem to stand still, as lawyers, forensic genealogist specialists, private investigators, and others, research to locate families and heirs. 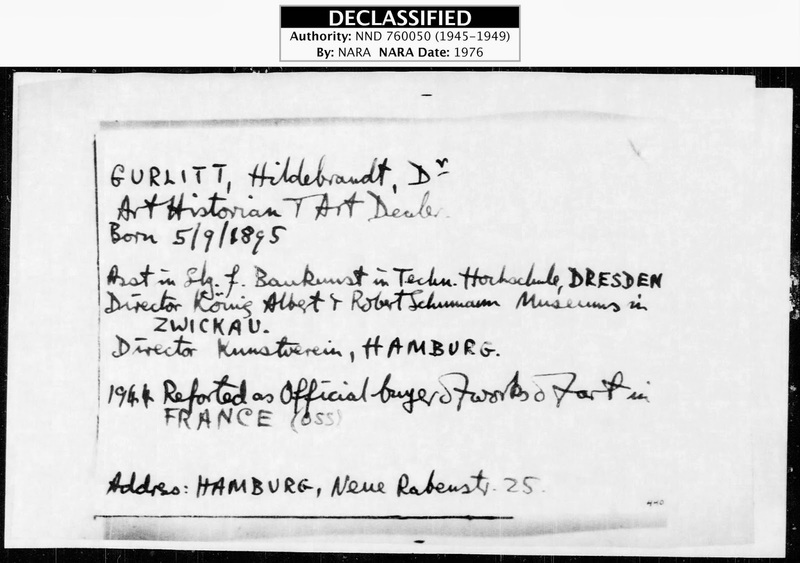 Note: In the US, the Gurlitt Investigation information, documents and records are held at the National Archives and Records Administration; much is in the Ardelia Hall Collection.